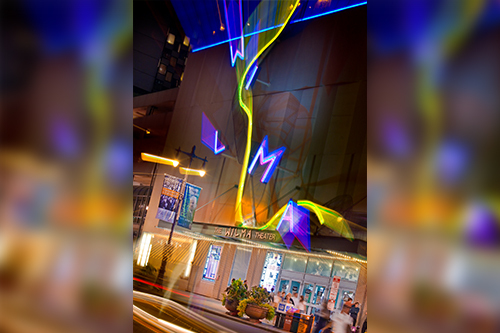 The Wilma Theater creates living, adventurous art. It produces both contemporary and classical plays that offer the potential to reveal connections and analogies to current political, social, and cultural complexities and issues. It also presents bold, original, well-crafted productions that represent a range of voices, viewpoints, and styles. When audience members enter the Wilma, they are invited to encounter somebody else’s story, perspective, or idea; they are invited into an act of collective reflection and imagination, to consider the lives, conflicts, circumstances, passions, and ideas of others. The Wilma Theater inherited its name from the original Wilma Project, which began in 1973 as a feminist collective. From 1973 through 1979, the Wilma dazzled the Philadelphia public by presenting work with renowned avante garde theater artists, including the Bread & Puppet Theatre, Mabou Mines, Charles Ludlam’s Ridiculous Theatrical Company, The Wooster Group, Ping Chong & the Fiji Company and Spalding Gray. In 1979, Blanka and Jiri Zizka, natives of Czechoslovakia, forged a creative relationship with the Wilma as artists-in-residence, and gained acclaim for their bold, innovative productions. 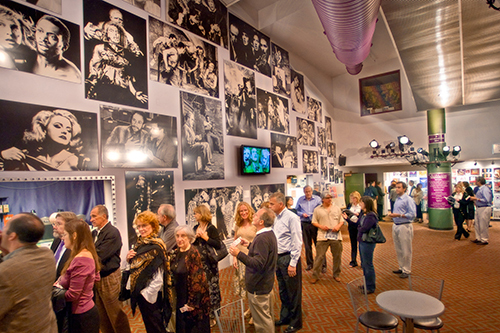 The Zizkas assumed artistic leadership of the organization in 1981, and moved the Wilma to a 100-seat theater on Sansom Street. From there, the theater grew tremendously. A decision was made to expand the theater to a new 296-seat home; and in 1989, a location was identified at the corner of Broad and Spruce Streets. 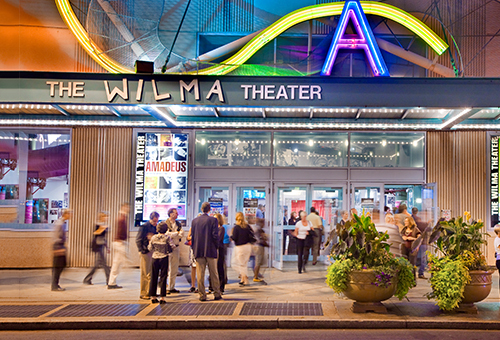 In 1996, the Wilma opened its new facility on Philadelphia’s Avenue of the Arts with a new 296-seat theater. Within Center City, the property lies along the vibrant arts-based cultural district, known as the Avenue of the Arts — a four-mile strip of North and South Broad Street in which PIDC helped to reinvent. With assistance from PIDC, WIlma Theater received funding that was used to assist the selected cultural organizations with completing difficult to fund capital related projects in their facilities.